All these original paintings are available for sale. 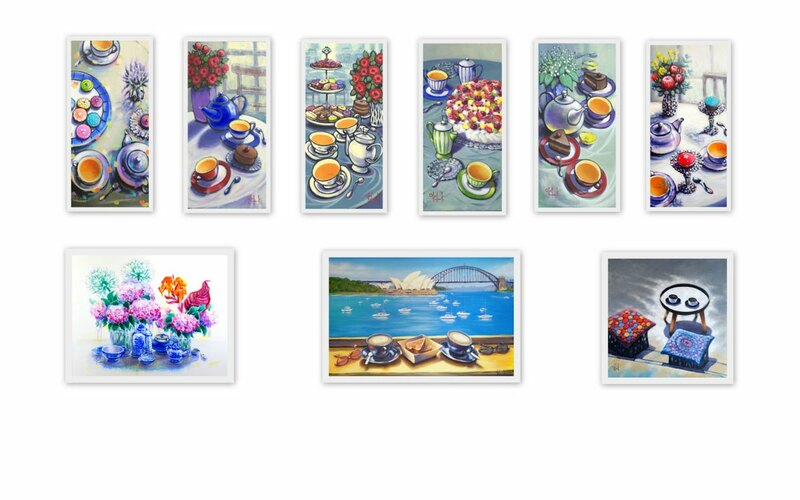 Please Contact me or go to my Bluethumb gallery page to shop online. 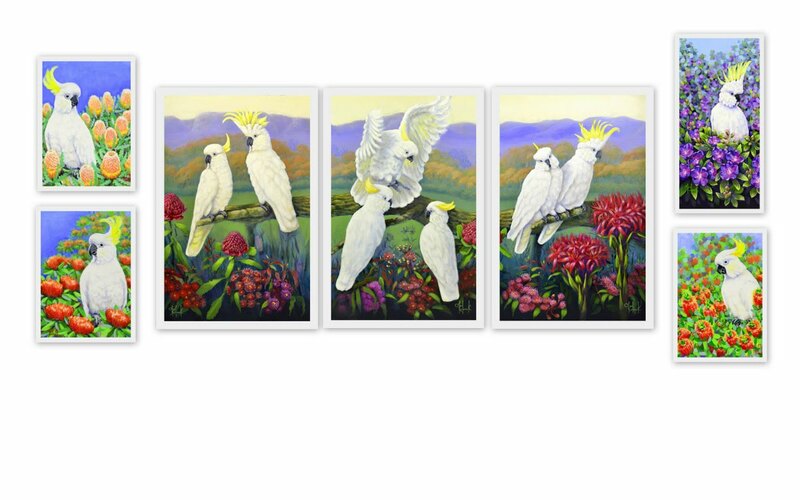 Bluethumb is Australia’s largest art marketplace connecting collectors, art lovers and interior designers with an unprecedented community of emerging and established local artists.